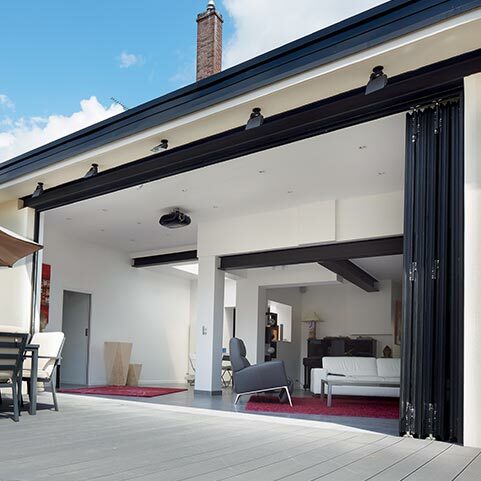 Bifolding doors are a must-have home improvement product, favoured for its ability to completely open up a room to outside, flooding it with light and creating the sense of increased height and space. 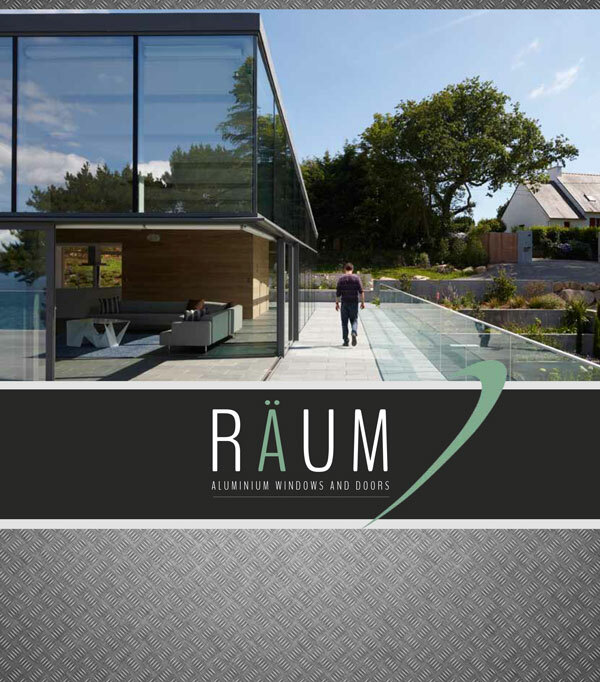 Räum Gleiten 68 is a cost-effective aluminium bifolding door solution offering a sleek contemporary appearance, smooth functionality and optimal performance in air and weathertightness. 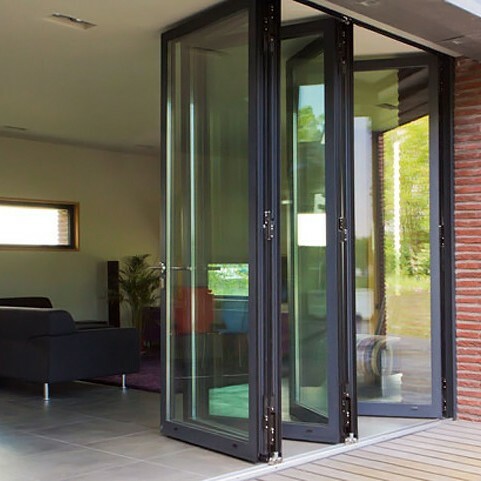 This style can be used to replace an existing patio or French door or used to open up entire walls, with 2 to 7 panel combinations creating entranceways up to 7m across. 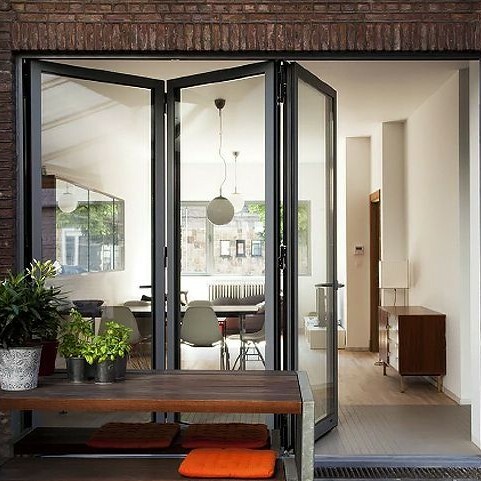 Räum’s Gleiten bifolding doors can be configured in left, right and split openings, with a traffic door option available for easy access to outside without having to fully slide open the door. The system is easy to install; adjustable jambs and an innovative adjustable side profile means it’s possible to fit the complete door on-site, quickly and easily. 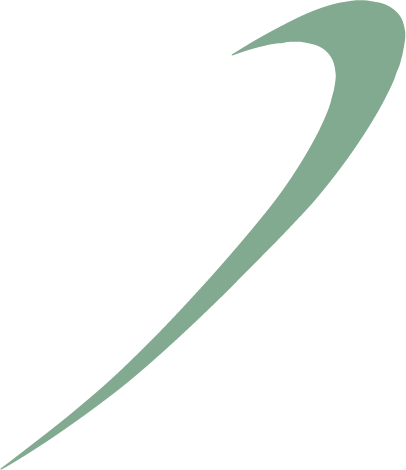 Räum Gleiten 77 is a premium alternative to our Gleiten 68 door. The system offers all the modern design and functionality of the Gleiten 68 system but boasts improved thermal performance and is available in a slim-line variant for enhanced aesthetics. 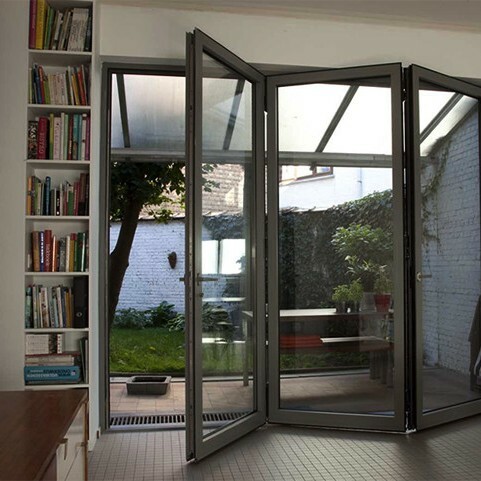 Like the Gleiten 68, Räum Gleiten 77 aluminium bifolding doors are available in a choice of four thresholds: High performance, Medium Performance, Low Threshold and Flat Bottom Solution. Each one provides varying levels of air, water and wind resistance, with the Low Threshold and Flat Bottom options offering easy access and convenience for high levels of traffic.